I hope you all had a wonderful Easter! We had beautiful weather and enjoyed a delicious meal and egg hunt with some of the family. Sarah from Hyacinth for the Soul shared her gorgeous blooming Redbud blossoms. 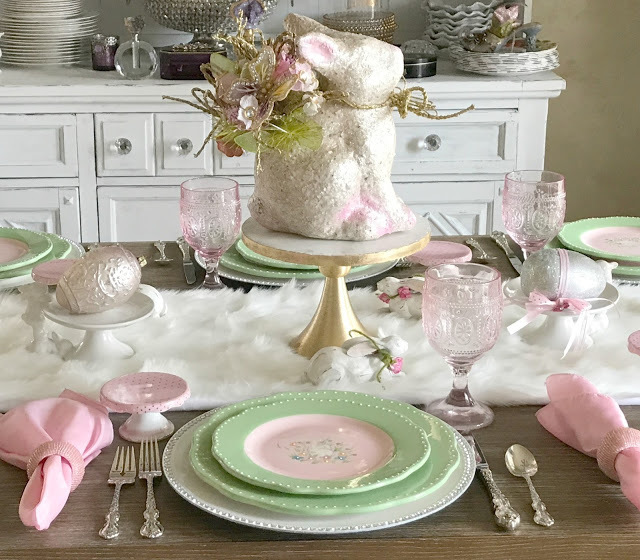 Jackie from Purple Chocolat Home shared her gorgeous Easter table two ways. Again, so many fabulous tablescapes But, I had to feature this one because I was at her home last week and witnessed this beautiful display first hand. 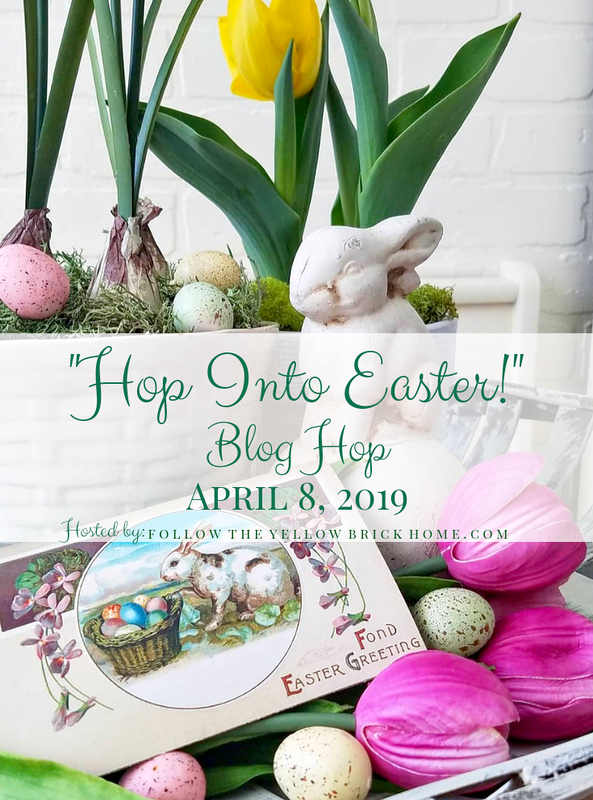 Thelma from Thel's Kitchen shared the recipe for this fun Easter Cookie Bark. I even featured a few more blogs this week. Just so hard to narrow it down to 3. 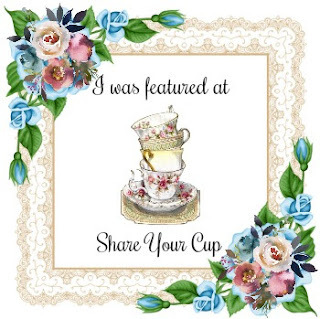 Thanks for sharing and please grab my button if you were featured! Thanks so much for hosting, Jann! Thanks so much for hosting this lovely party and thanks for featuring my Easter Cookie Bark. Happy Spring! Thanks for having us over to party, Jann! Thanks for the party Jann! So many beautiful Easter themes!!! I hope you had a wonderful holiday with family and friends. Today I brought some ideas for leftovers for your holiday Ham, a Chicken Broccoli Cheddar Cheese Wreath, and my newest dessert, Peanut Butter Chocolate Chip Cheesecake. Enjoy your week! Delighted to join in, Jann! Thanks for hosting! Great features as ever!Thanks for hosting,Jann!Hugs,Maristella. 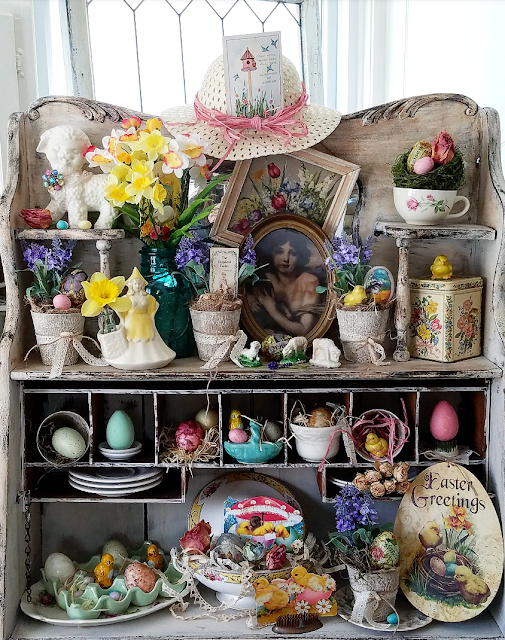 I just love your vintage seed box vignette, Jann. 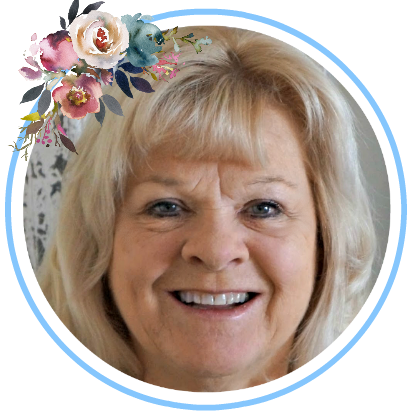 Thank you for sharing so many wonderful features and for hosting your party! Thanks so much for hosting each week and thanks for taking the time to stop by!!! You have some festive features this week. I hope you are feeling well. Spring is not sure if it wants to come to southern Missouri. We have some buds and blossoms, but it's back in the '30's. Oh well. We shall see how it pans out. Hi there, Jann! 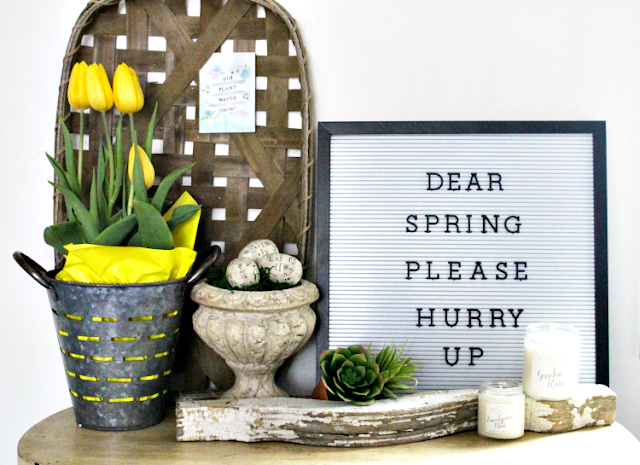 I love your seed box vignette! Thank you for all your hard work hosting, Share Your Cup. Have a great day! Thank you so very much for featuring my Farmhouse Spring Vignette! Jann, thank you for hosting. 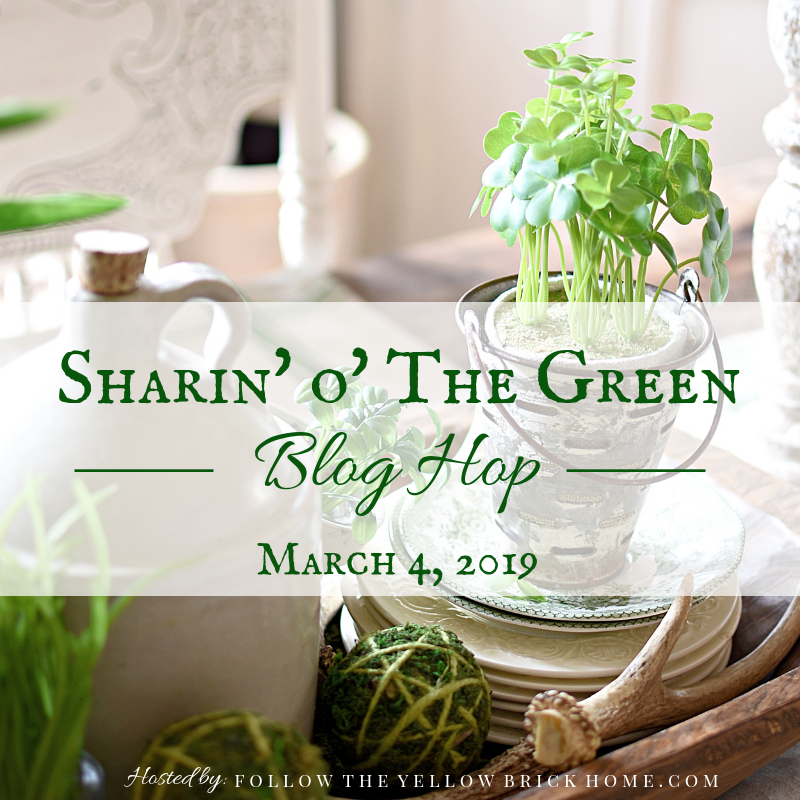 So many great links to check out over the weekend! 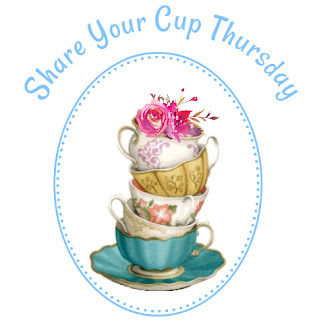 Thank you Jann for your 287th Share Your Cup. I am waiting to get outside and dig too. So far DGS and I cut down a rouge tree from the neighbours that went underground into my yard and sent shoots up. He cut them down and I hauled them to the curb as it was 'put out tree branches' for municipal chipping week. Jann, Thank you for hosting! Hope you have a super weekend! Jann, I'm having trouble seeing the links and comments. 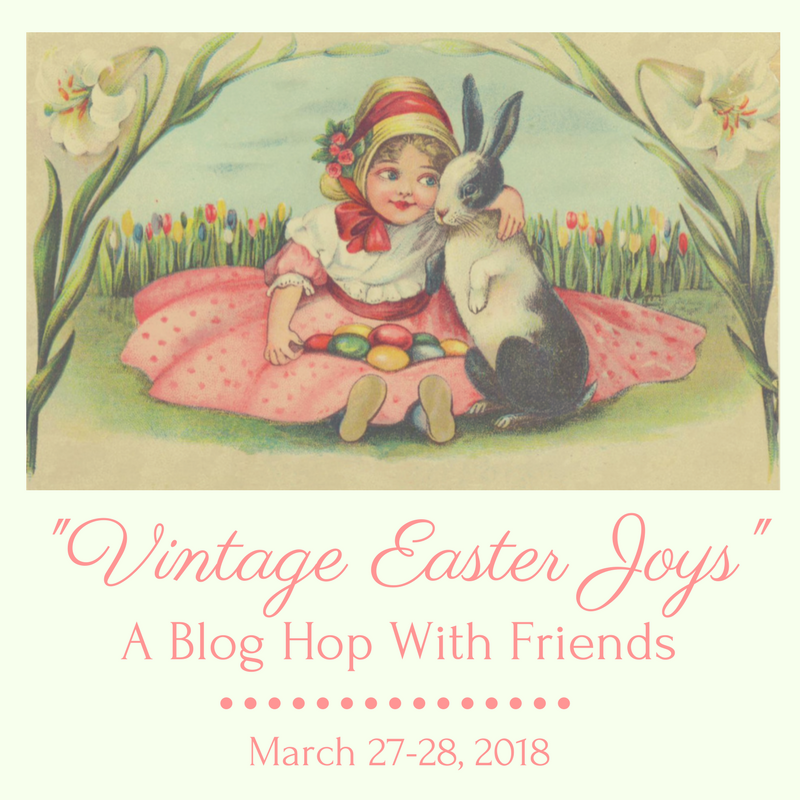 Is it something between your blog and mine? Have you had someone have this problem before? Jann, thank you for hosting! Love all your favorites. And Easter Bark! I need some of that!! 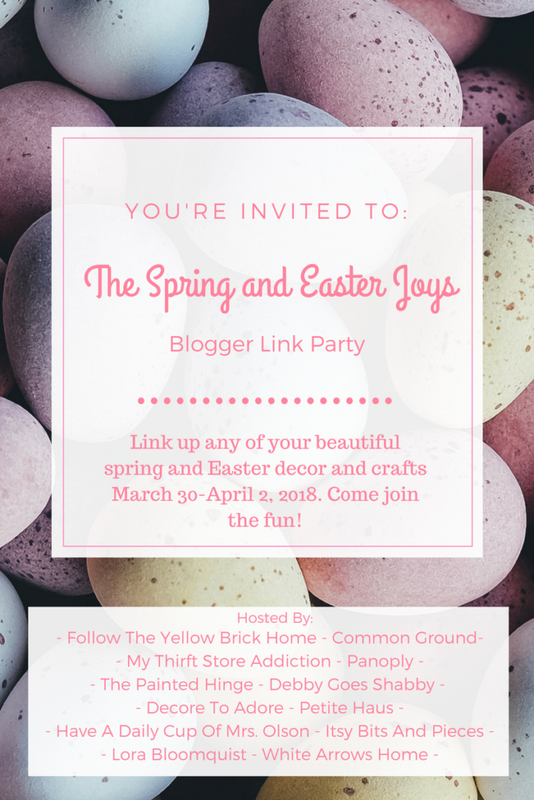 Snippetts of Spring and Garden Link Party. . .
Share Your Cup Taking a Break. . .
Cloche Encounters of the Bird Kind. . .
Hangin with my Gnomies. . .